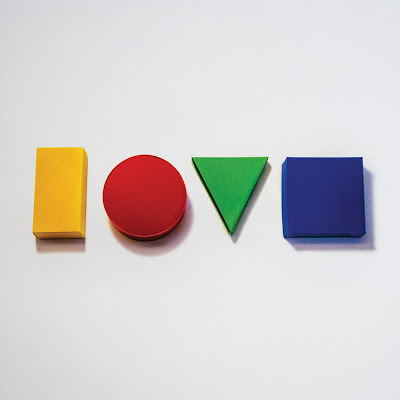 Jason Mraz celebrates Valentine's Day by declaring that "Love Is A Four Letter Word" as the title for his new album! Jason Mraz's chart topping hit "I Won't Give Up" is the new single that scores as Number 1 Most Added at HOT AC. NBC's Today, CBS's Late Show with David Letterman. “LOVE IS A FOUR LETTER WORD” ARRIVES ON APRIL 17TH !!!! 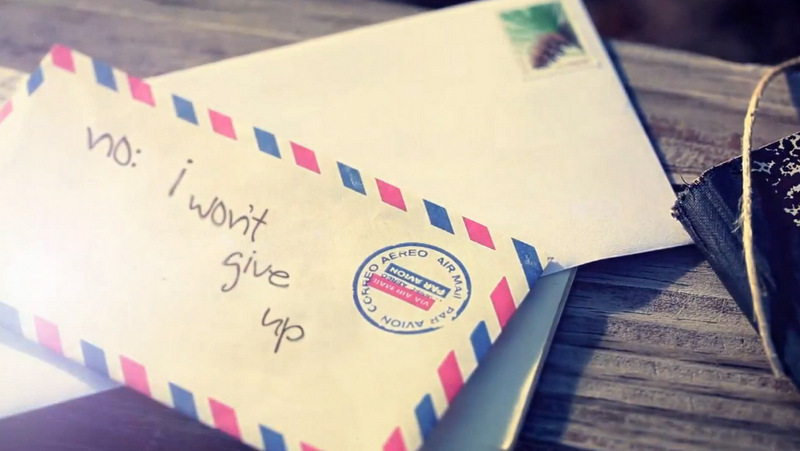 Jason Mraz - "I Won't Give Up"
This song has been been covered by many YouTube talents that I've subscribed to and it is a very positive song to listen to. You can listen to Jason Chen's cover here and JRA's cover here. Let's hope I can be the first to get Jason's album this April 17th!